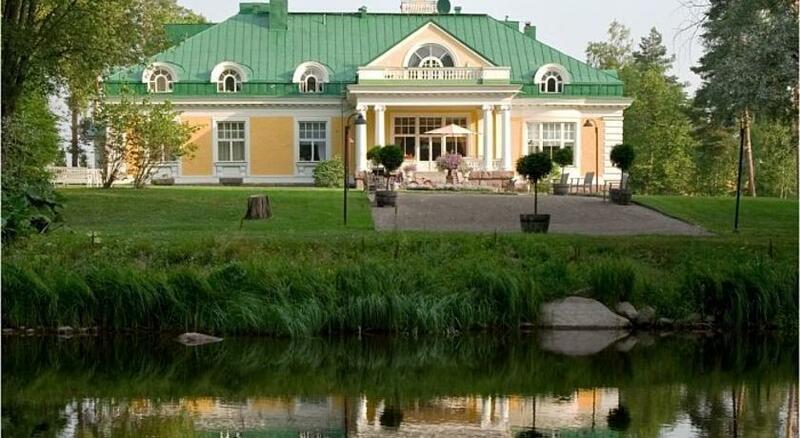 Housed in a manor from 1918 on the banks of River Mäntsäläjoki, Next Hotel Hirvihaaran Kartano offers classically furnished rooms and a small car museum. Mäntsälä town centre is 6.5 km away. All rooms at Hotel Hirvihaaran Kartano include a work desk. Some rooms have free Wi-Fi access. Guests can relax in the riverside smoke sauna or the infrared sauna on the loft. Feet massages and herbal bath treatments are offered by the sauna maid. During summer, guests can enjoy a game of tennis at the on-site court. The restaurant features a rotisseur kitchen, and offers breakfast and à la carte meals. 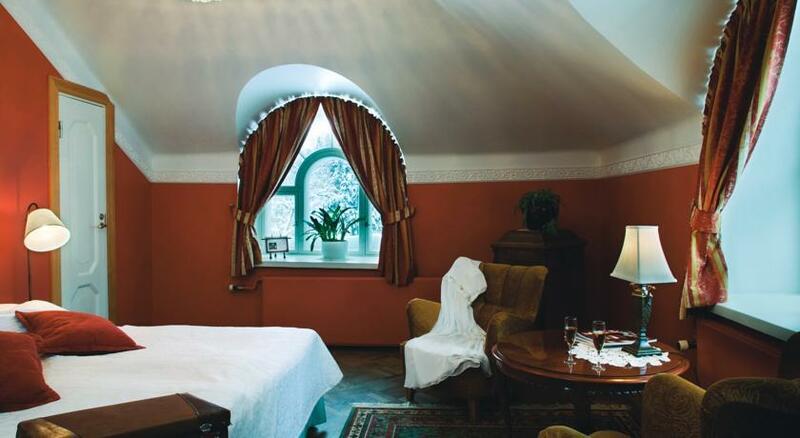 Drinks are available in the bar, which boasts a renowned wine cellar. 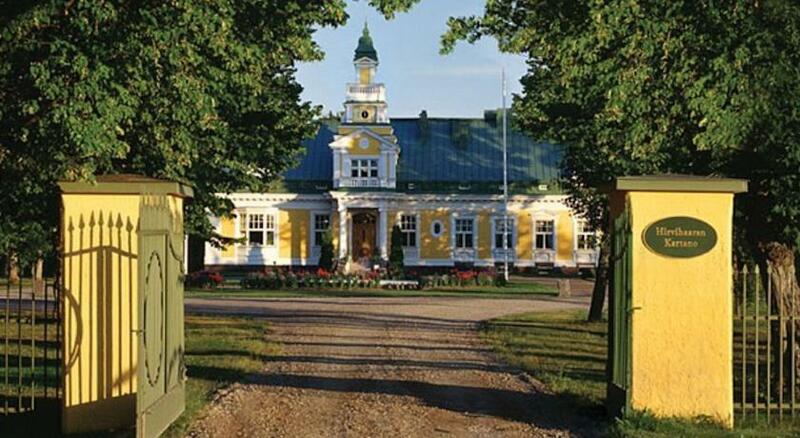 Popular activities in the area include kayaking, hiking and skiing at Hirvihaara Ski Centre, 3 km away. Adolf Erik Nordenskiöld’s childhood home is 12 km away. Helsinki city centre is a 40-minute drive from the hotel.